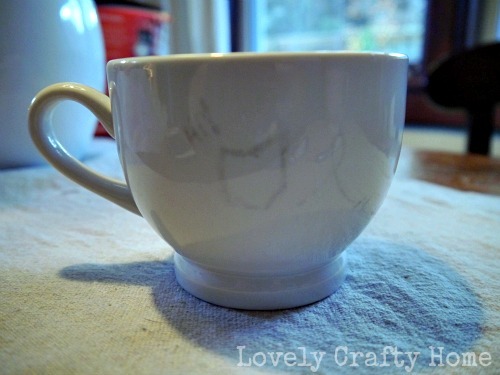 » DIY Mug Gifts with Sharpie! 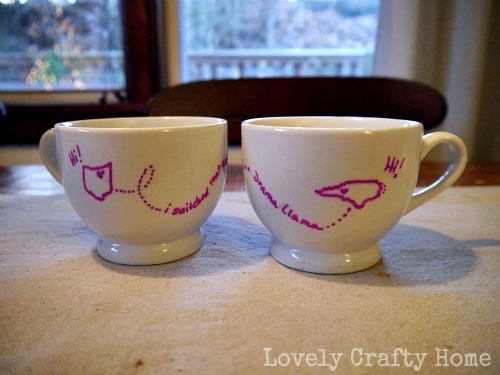 DIY Mug Gifts with Sharpie! 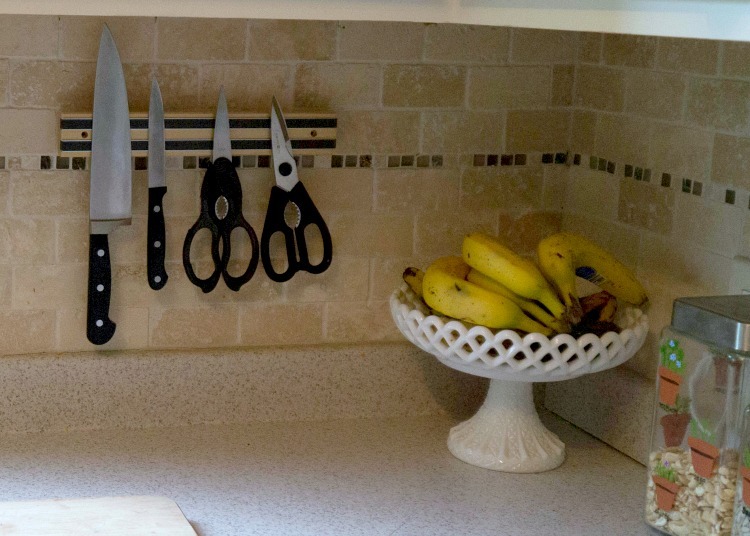 When was the last time you took a look at all the new Sharpie® products? I'll admit my idea of Sharpie was stuck in the 80s, just your standard black marker. 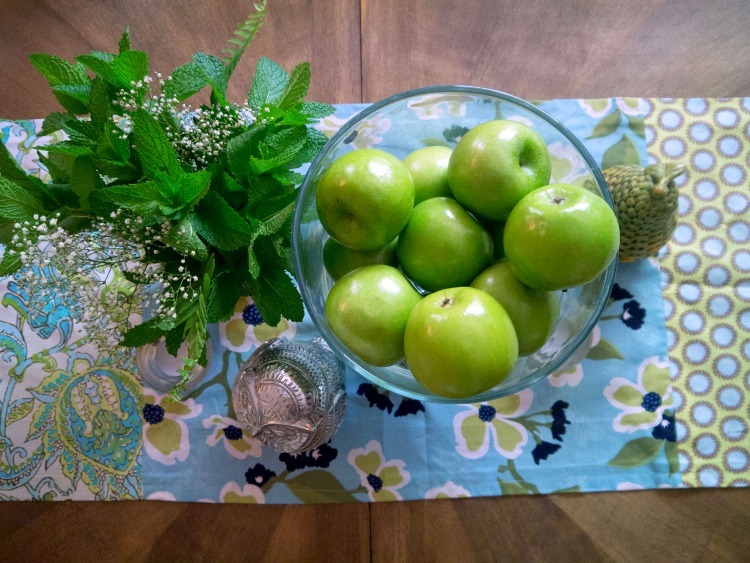 But I've been noticing a lot of projects on Pinterest lately involving some more interesting varieties…. 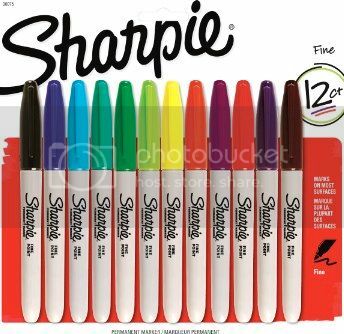 Sharpie is putting out all kinds of new colors now, and they come in 12 packs so you can get all your favorite colors in one place. I picked up a few to try out myself, still a wee bit hesitant. 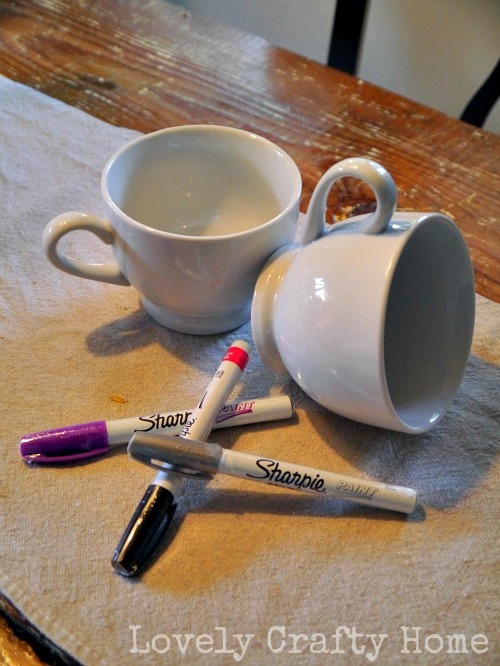 Amy and I decided to get our hands dirty with a simple, but awesome project: The Sharpie Mug. I'm sure you've seen these around the world wide web, but hey we wanted to give it a try too. It seemed like the perfect project for a Sharpie newbie. 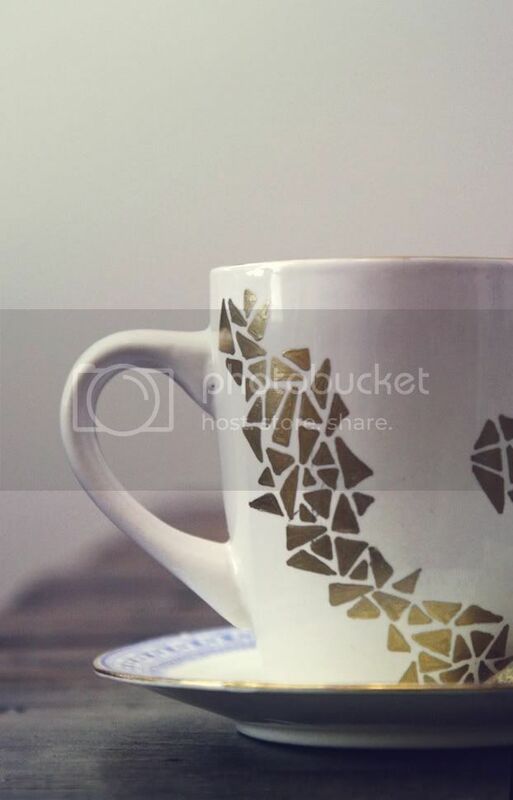 In an attempt to avoid mistakes, it's a good idea to try and sketch your drawing/idea with pencil on the mug. I know it's hard to see in this picture, but trust me it was helpful in person. Purple was a fun departure from most of the mugs we'd seen. Aren't they cute? I don't want to share too many details about the design because they are gifts, but we were really pleased with the results! It only took about 10 minutes to do both. To set the paint, bake at 350 for 30 minutes. I think I am partial to the purple, but I am also eager to try out the silver one I got as well. 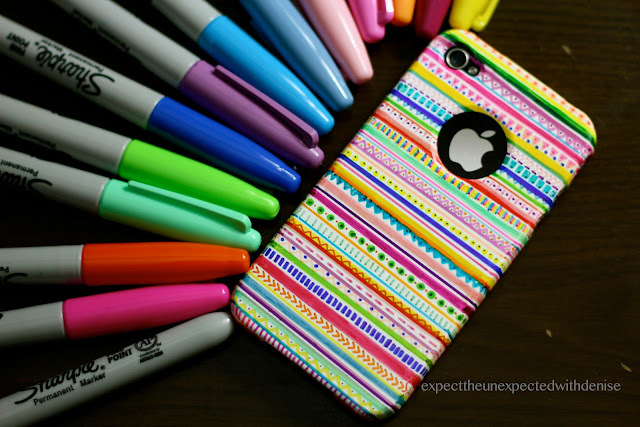 Have you done any Sharpie projects? I'm thinking you could jazz up the holidays with some decorative plates/serve ware or personalization on plain glass ornaments. There are a bunch of great holiday ideas on Sharpie's Pinterest board. I'd love to hear if you try any of them! Emily- Did you use the paint pen marker? Or a regular marker? I have heard that a regular sharpie won’t work. Sometimes you have to bake it another 10 minutes as well. I used the sharpie oil glass markers. The first time I baked at 350 for 2 hours. The colors faded a bit, but the orange turned brown. I tried again and baked at 325 for 20 minutes. It worked perfectly. I ran them through the dishwasher and it stayed on fine.  Scratching with a fingernail is fine, but don’t scratch with metal, like a knife.